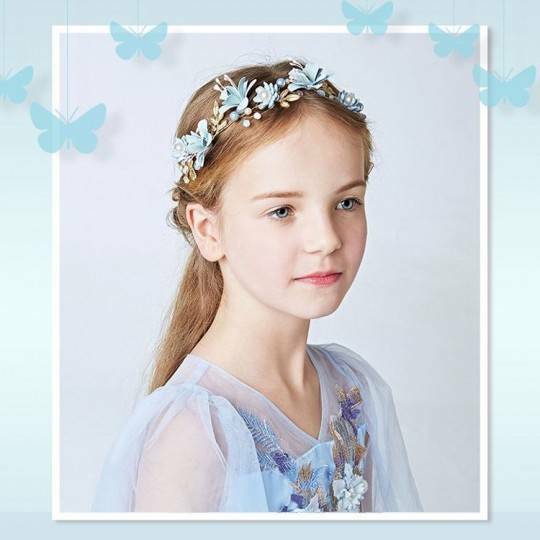 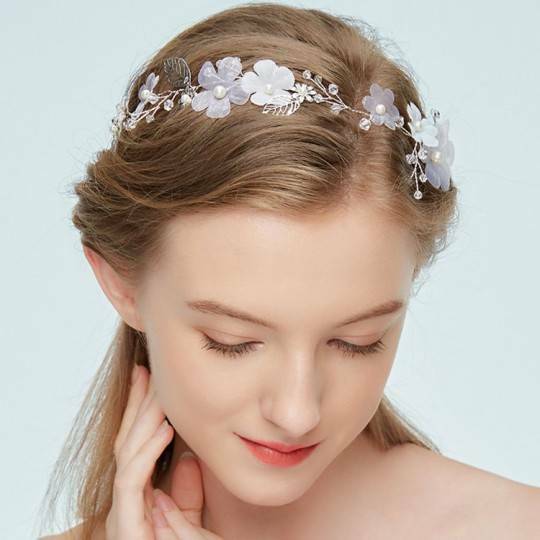 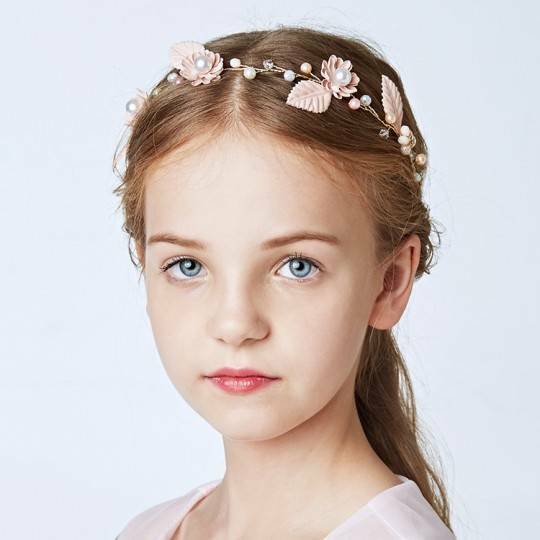 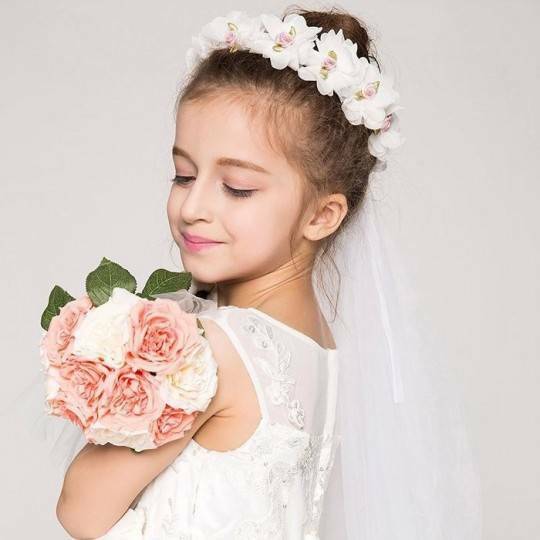 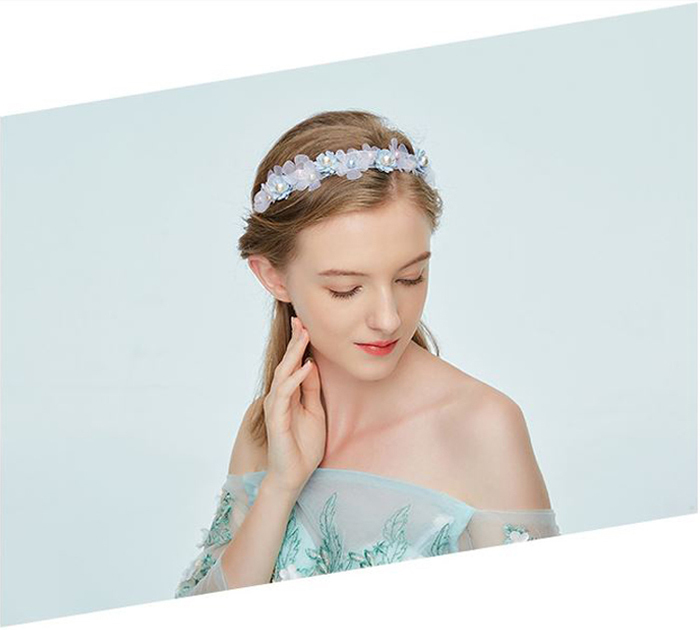 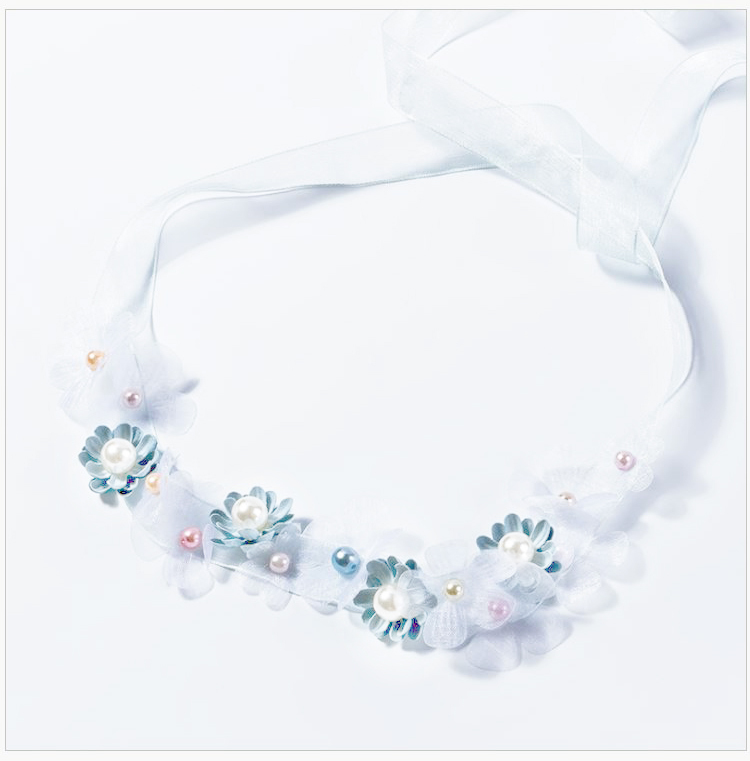 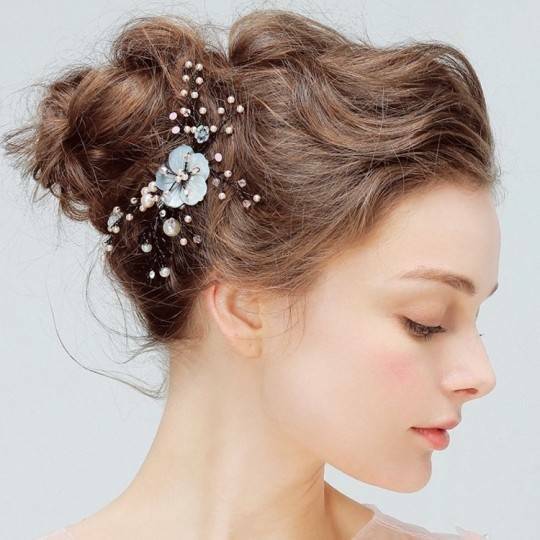 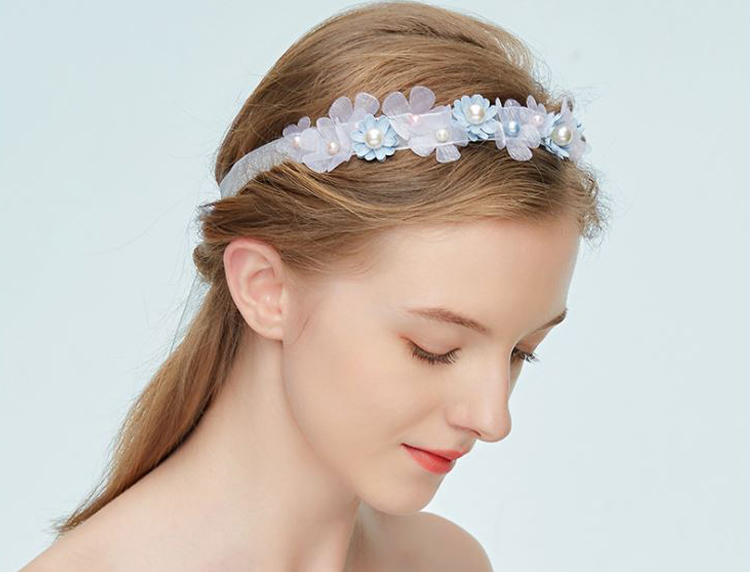 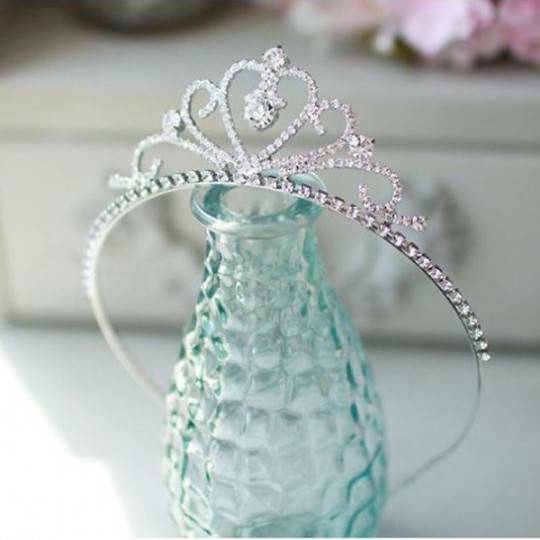 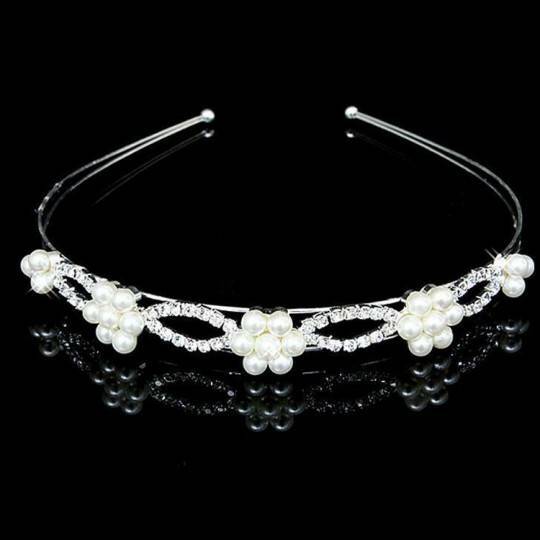 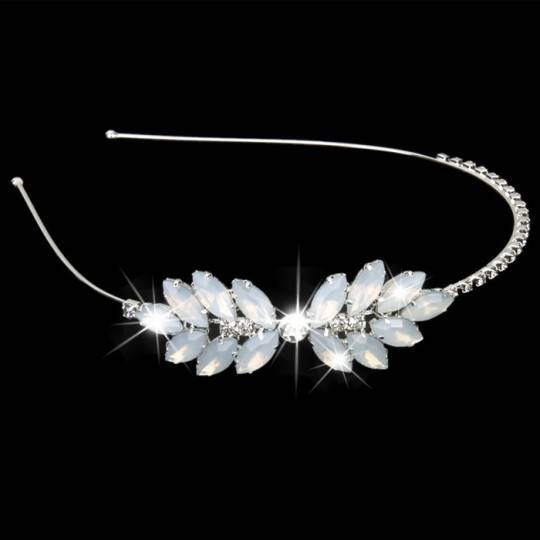 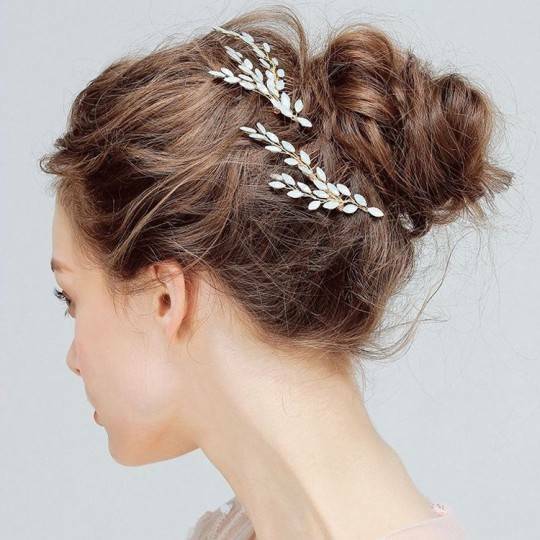 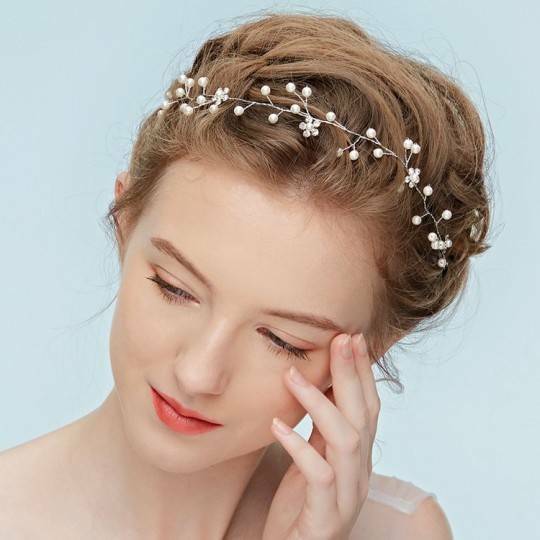 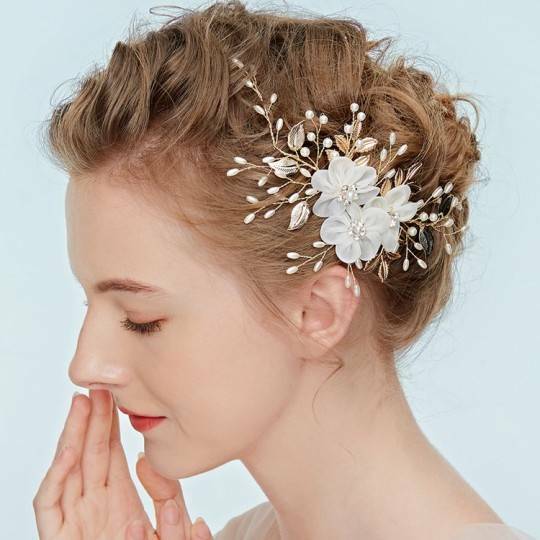 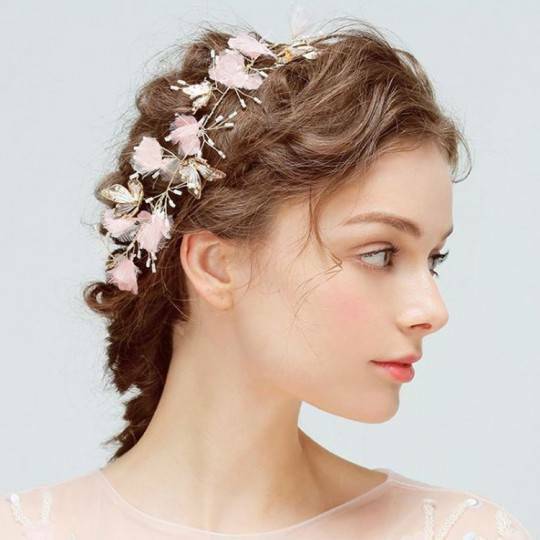 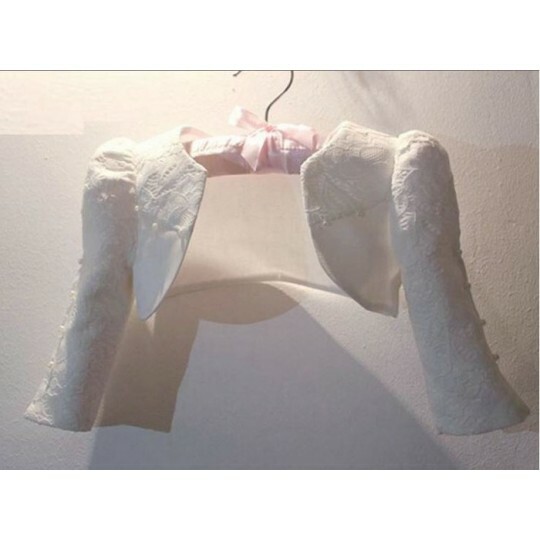 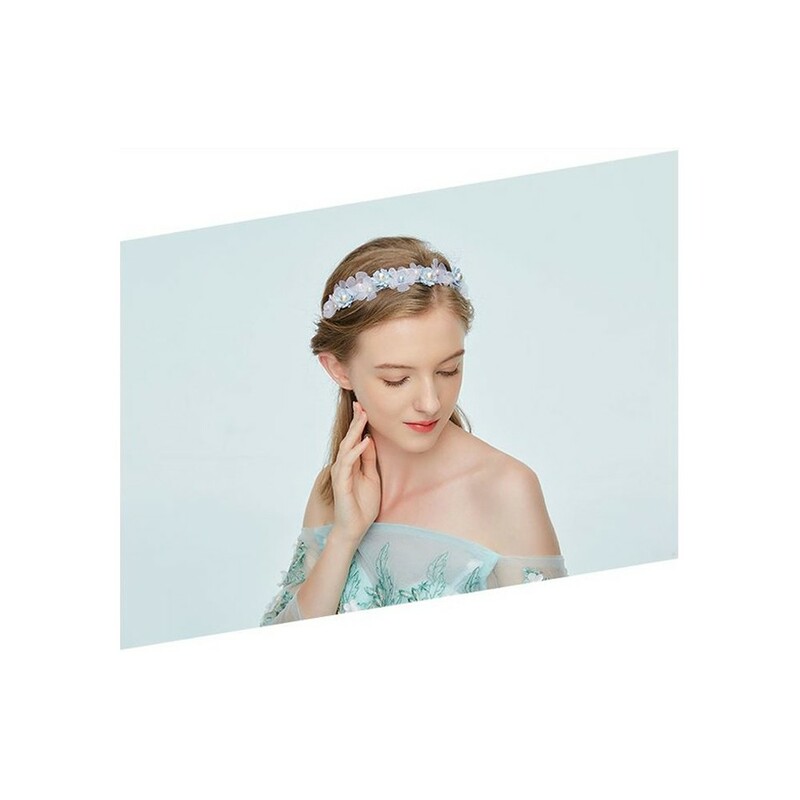 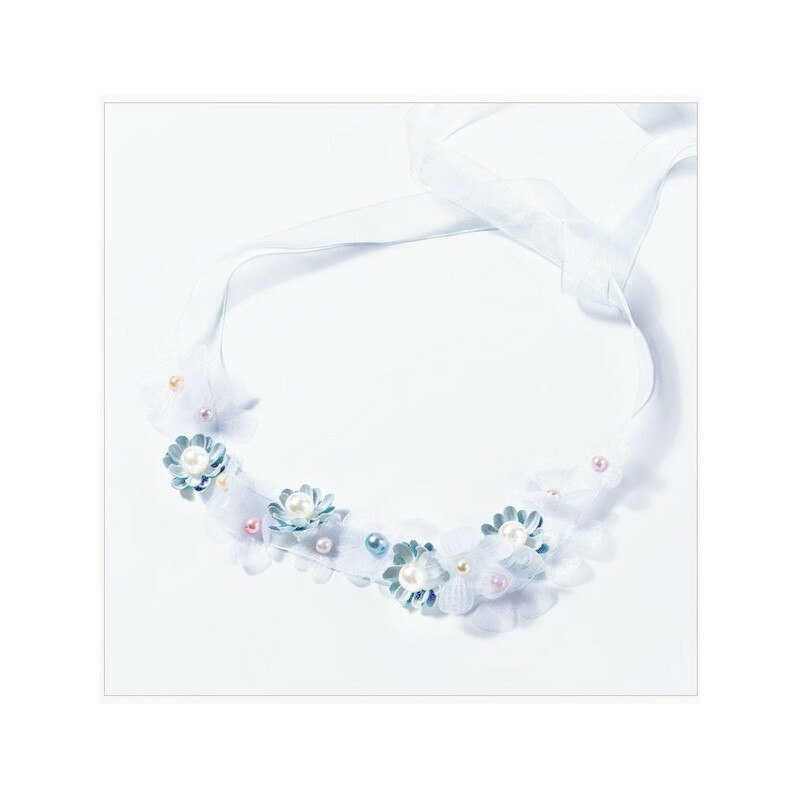 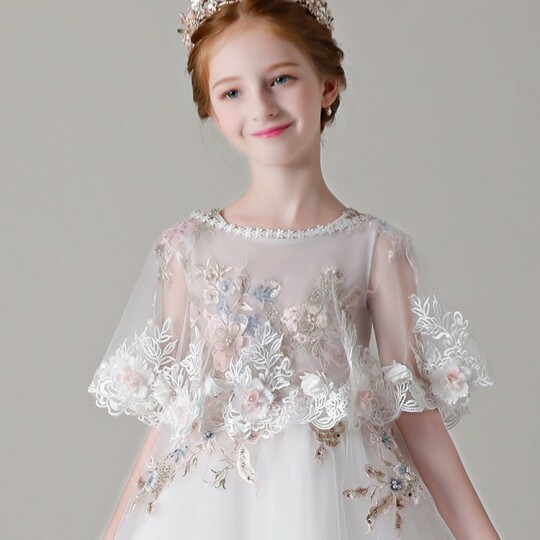 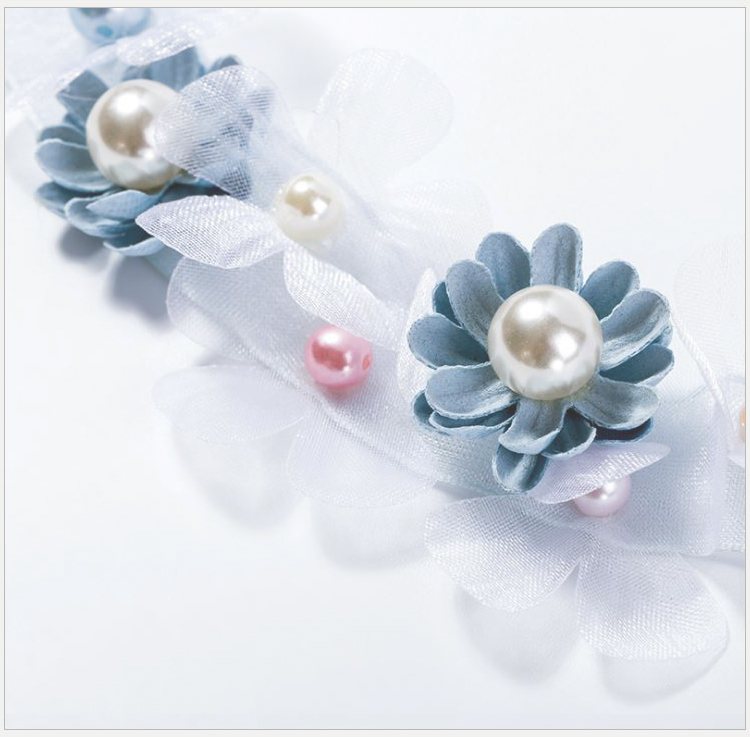 Adjustable light blue headband, perfect to match with one of our ceremony dresses. 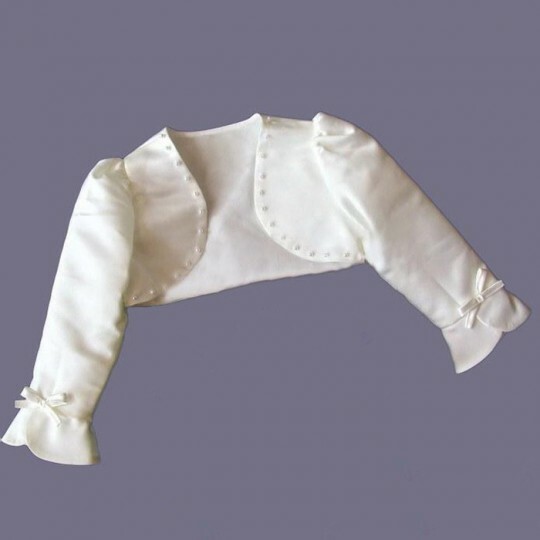 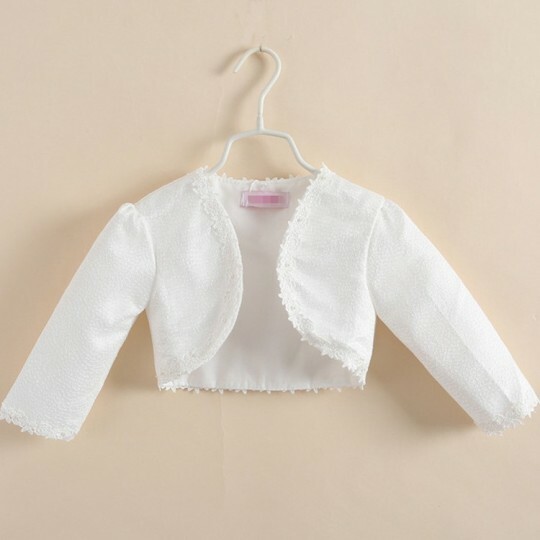 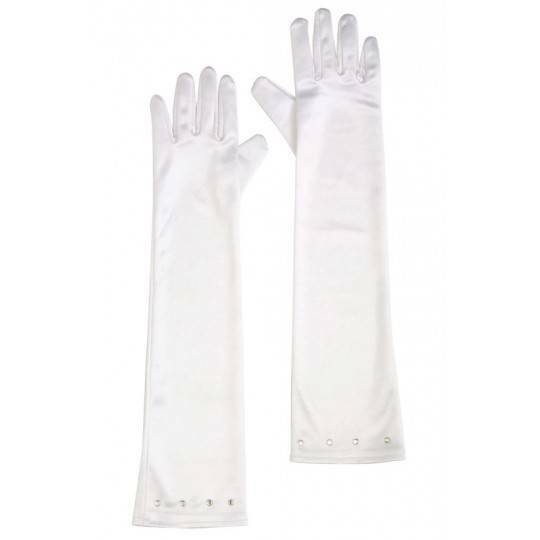 One size fits all (cm 31x3, weight 10,1 g). 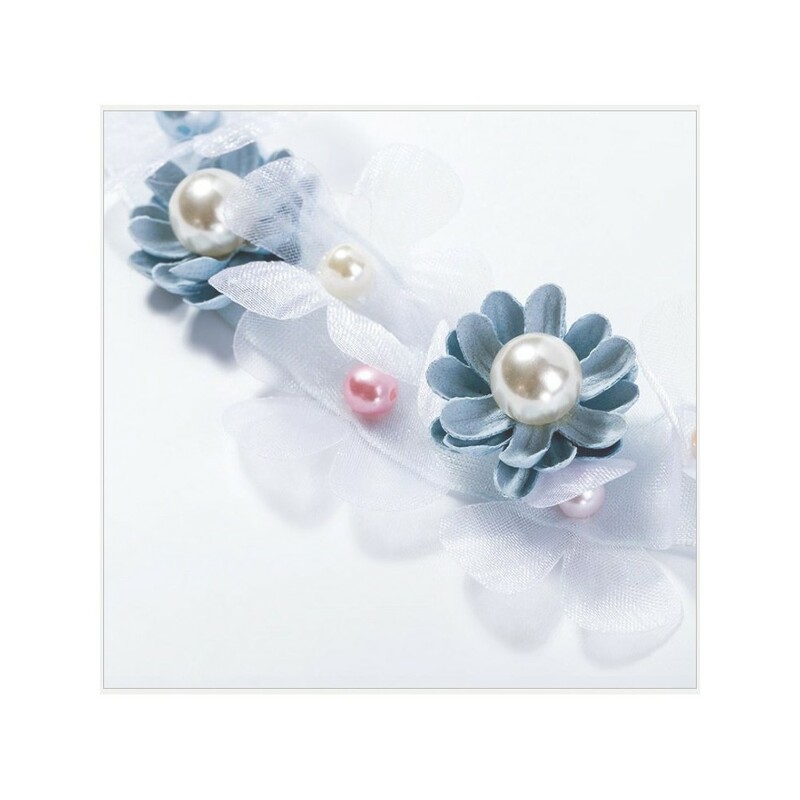 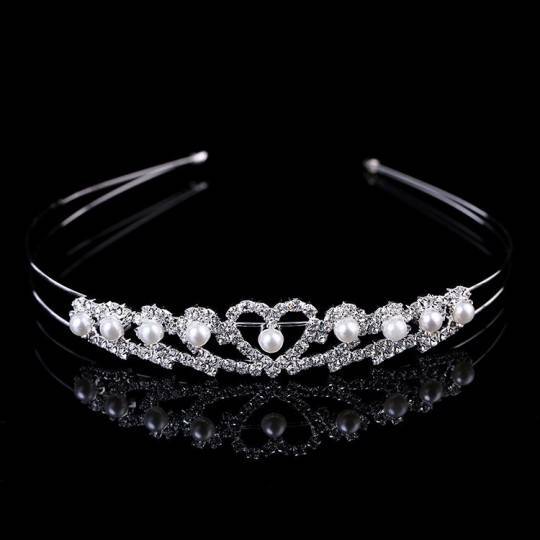 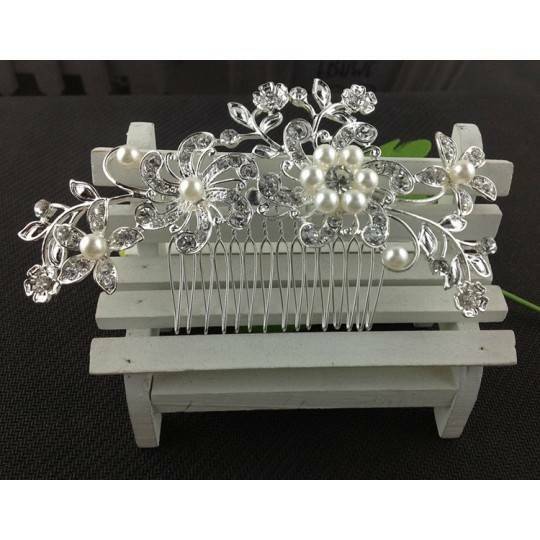 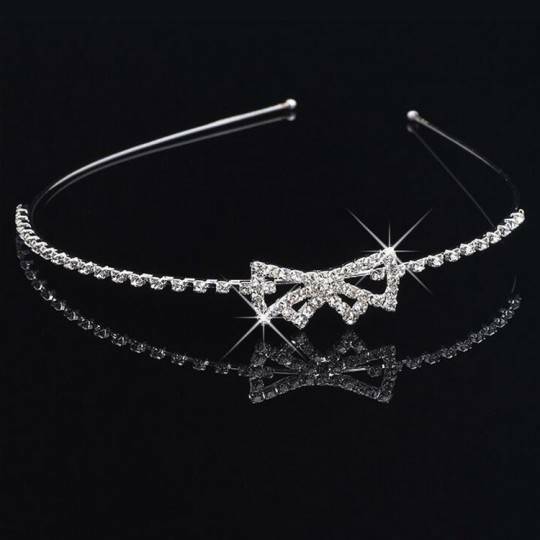 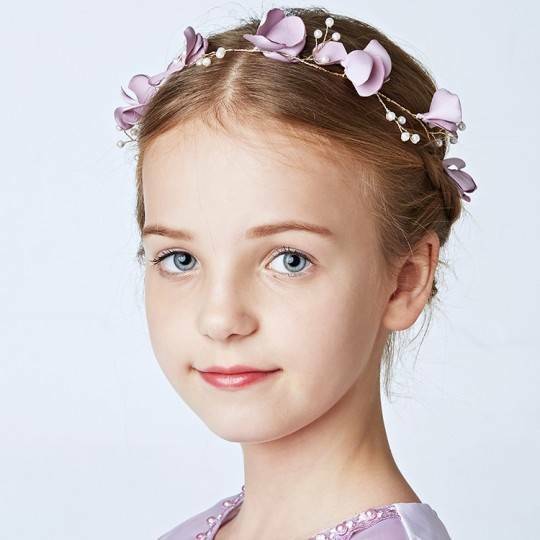 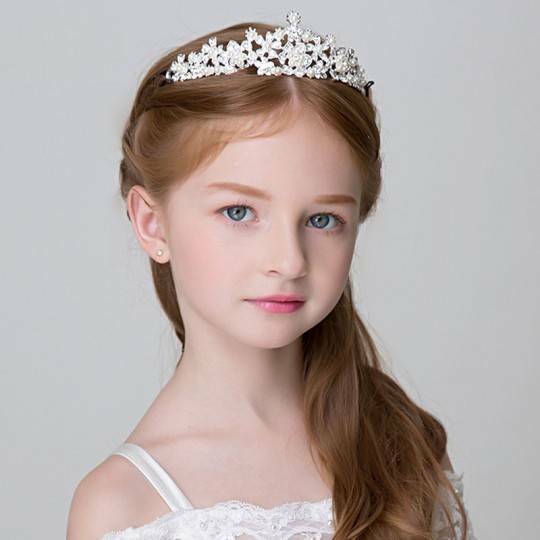 This headband is adjustable and can be worn by an adult too. 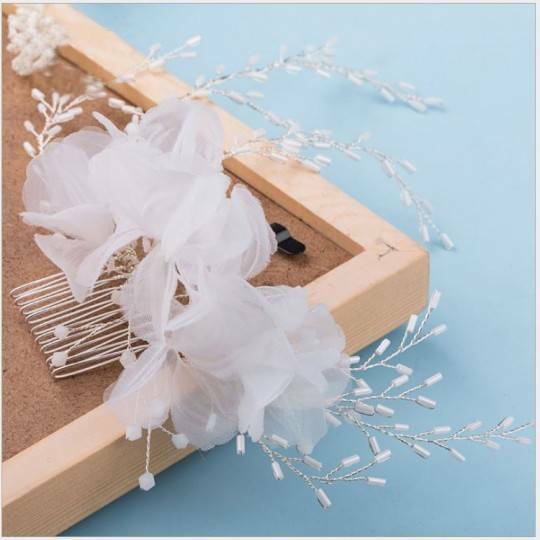 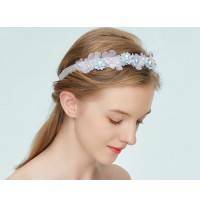 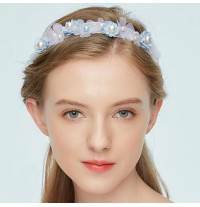 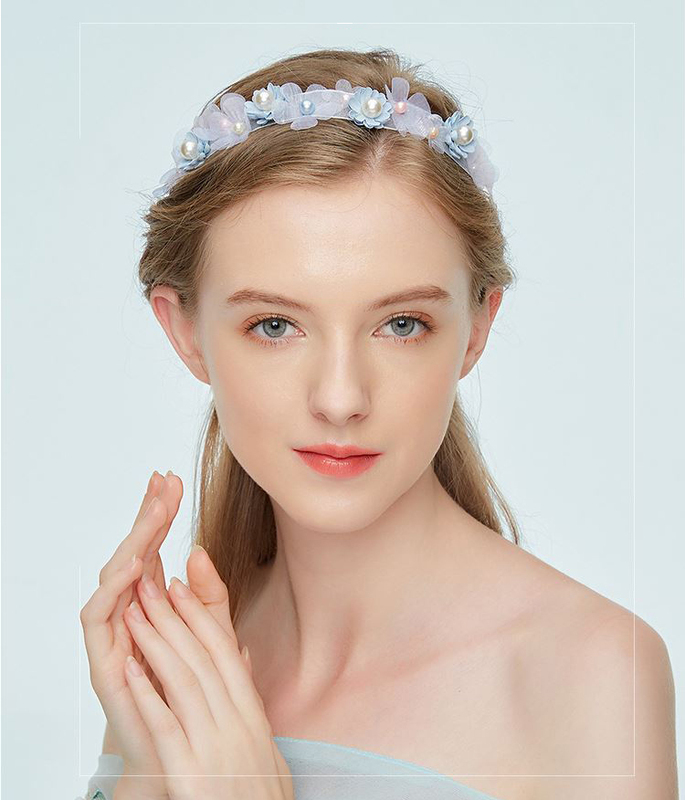 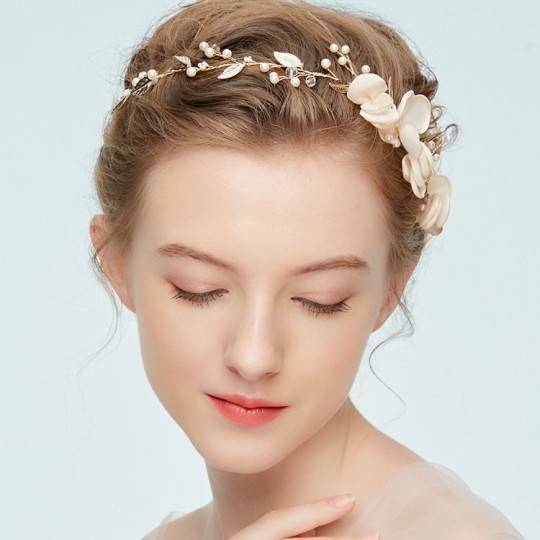 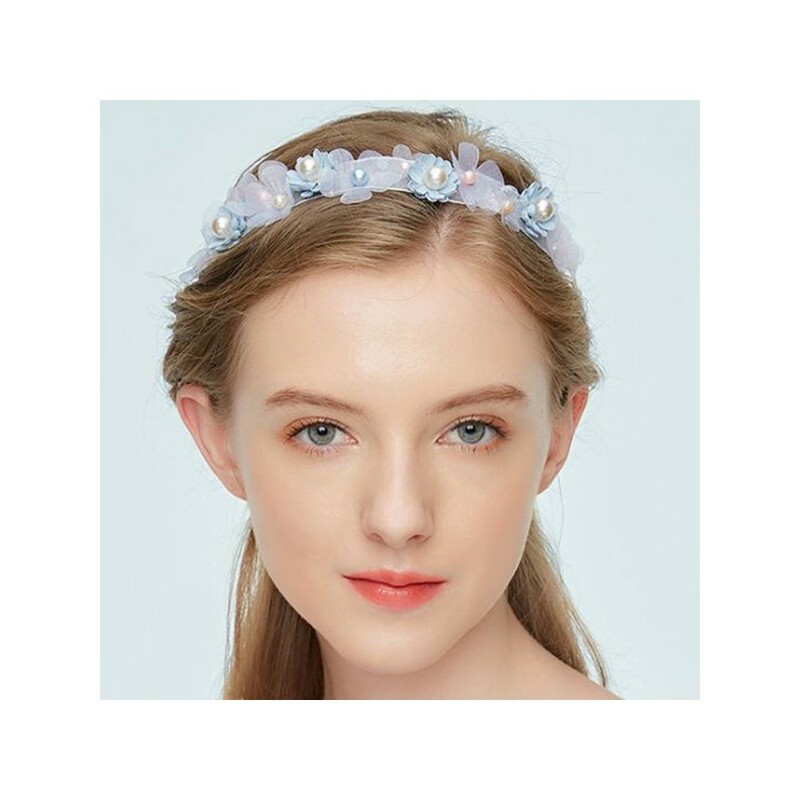 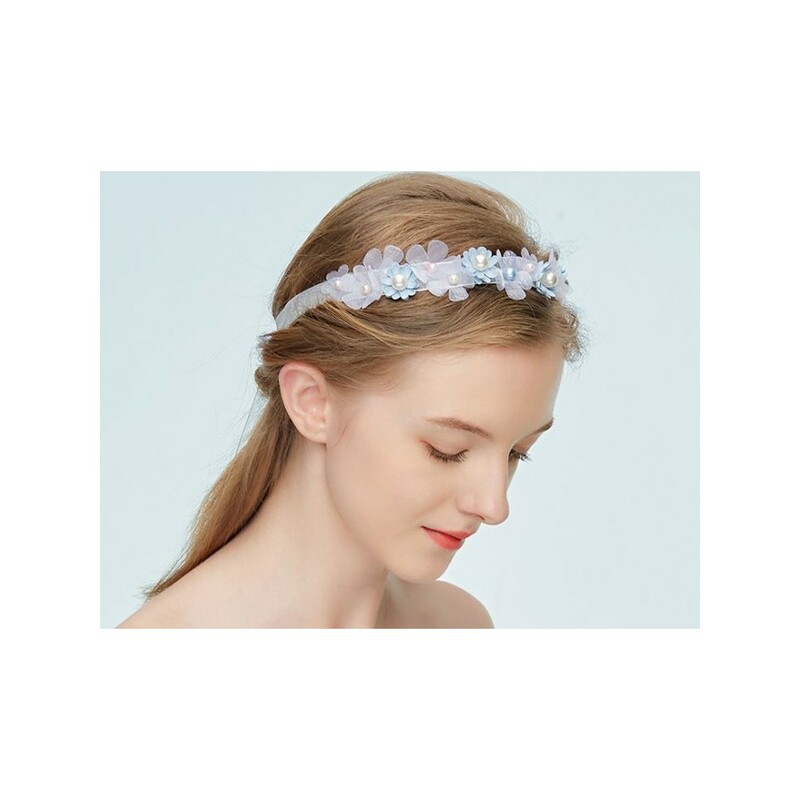 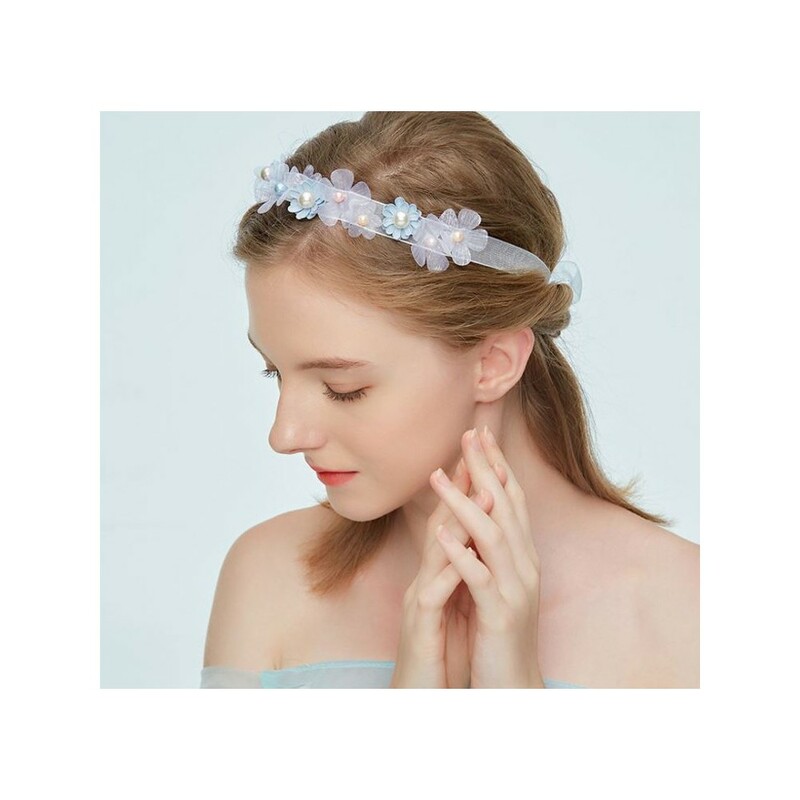 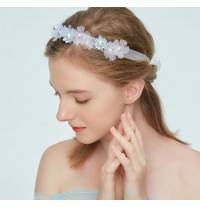 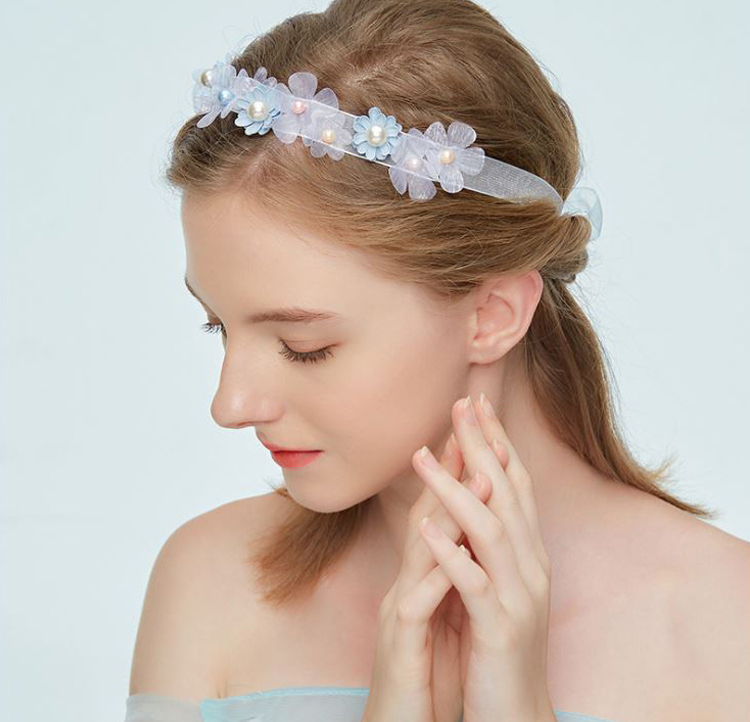 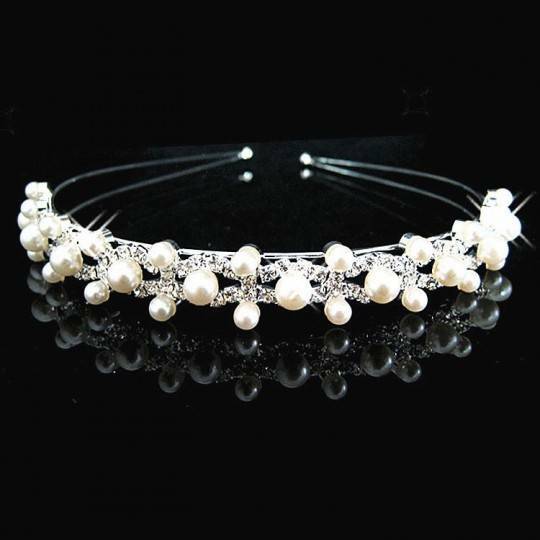 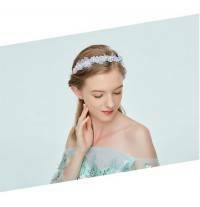 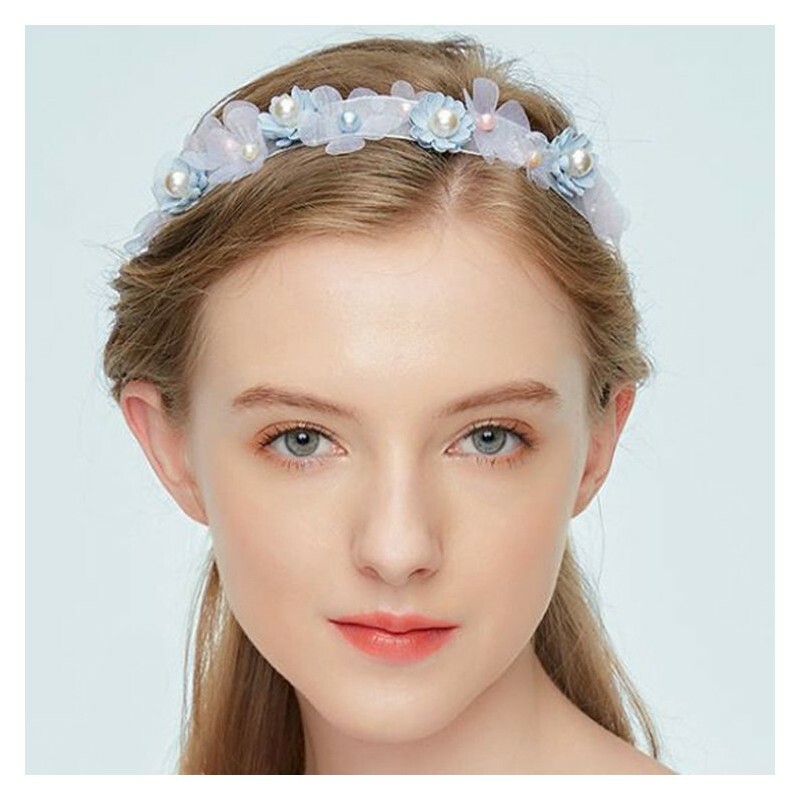 Adjustable light blue headband, suitable for a ceremony or an important occasion.